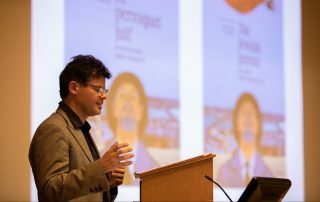 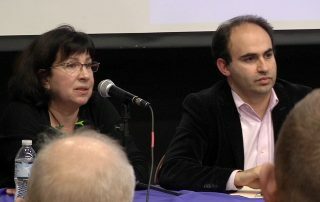 Watch folklorist François Azar's talk on Jewish folktales of the Mediterranean and a Ladino-language performance of "The Jewish Parrot" in 2018's International Ladino Day celebration. 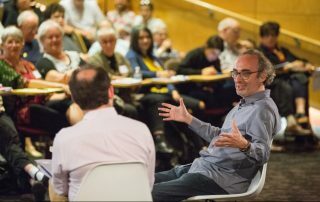 Author Gary Shteyngart shares tales from the world of hedge fund management and Trump's America that informed his new novel "Lake Success." 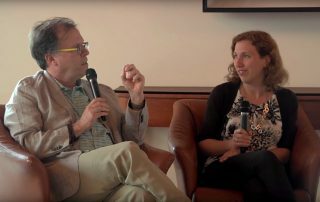 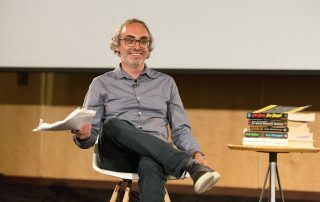 Author Gary Shteyngart, in conversation with Professor Sasha Senderovich, shares stories from his memoir "Little Failure." 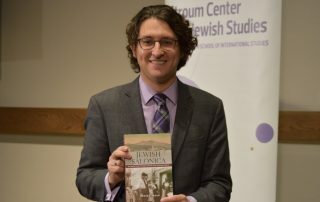 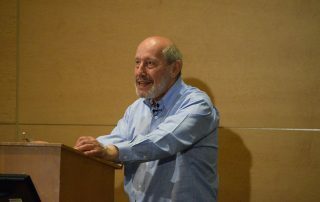 Professor Jonathan Israel explores Spinoza's role as a revolutionary thinker and precursor to the modern human rights movement in the 2017 Stroum Lectures in Jewish Studies. 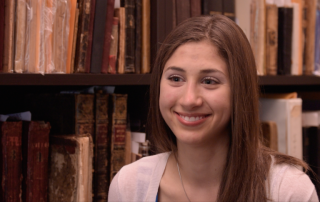 Ashley Bobman, UW Class of 2016, helped create an online exhibit about the Sephardic intellectual Albert D. Levy--her own great-grandfather.